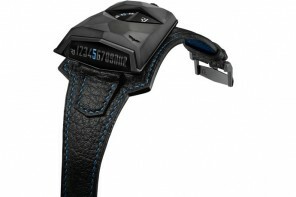 RJ – Romain Jerome brings creativity back into the stifling conventions of watch making. 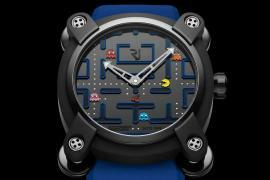 It is the brand that brought watch collections such as Titanic DNA, Moon Dust DNA and Pac Man.’To continue in this legacy of pushing contemporary horizons RJ – Romain Jerome has partnered with internationally renowned Swiss artist John M Armleder. 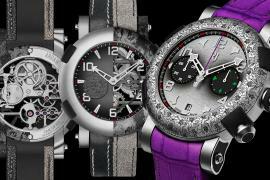 These two natural partners collaborated on a collection of unique timepieces that will feature a recurrent motif of the skull. 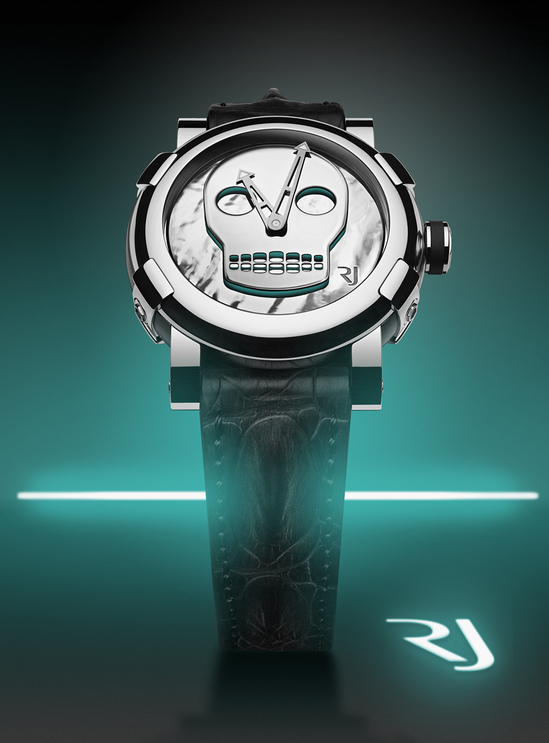 The skull inspired by Amerindian culture features heavily in Armleder’s work. 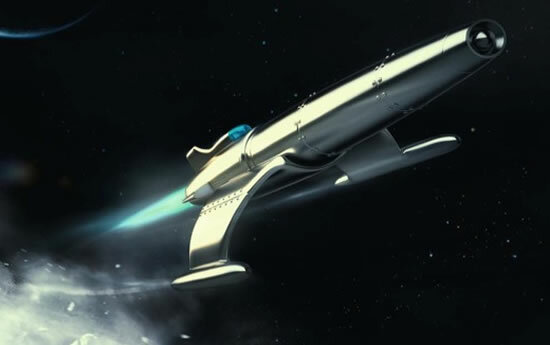 John M Armleder prefers that his work not be classified into any one category, instead stating that his work is above all an attempt to transform the status of art in terms of how they are perceived and received. Manual Emch joined RJ – Romain Jerome as CEO in 2010 and has since then strived to shake off the shackles of convention instead establishing credibility as a youthful brand.″I had since long wished to combine my twin passions for contemporary art and watchmaking, and to apply the principle of a unique work of art to a limited-edition watch″ states Manual Emch. 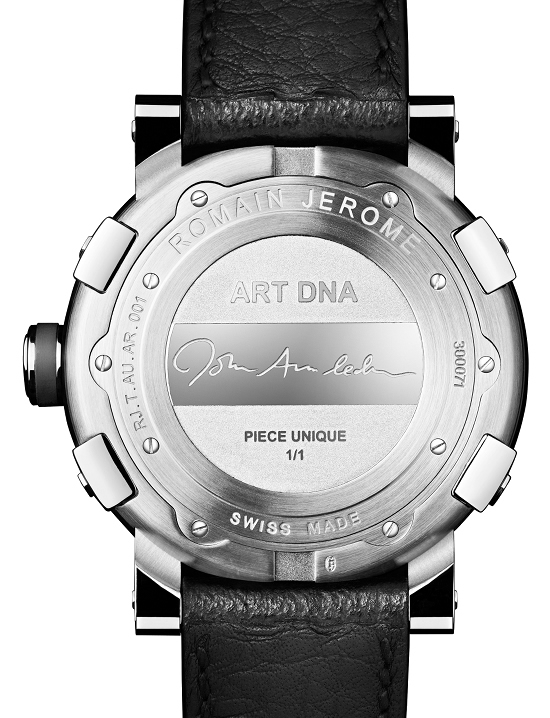 Thus John M Armlder was a natural choice of partner for this ‘Art DNA’ collection. 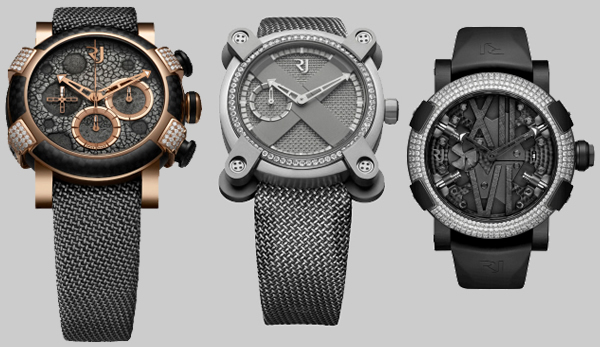 Each piece is conceived in the form of a unique piece of art, made of polished stell, the skull motif is raised and serves to decorate the dial. 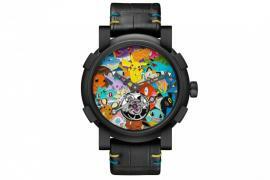 Each piece is a different colour, while the back of the watch is numbered and bears a medallion with the artists signature. 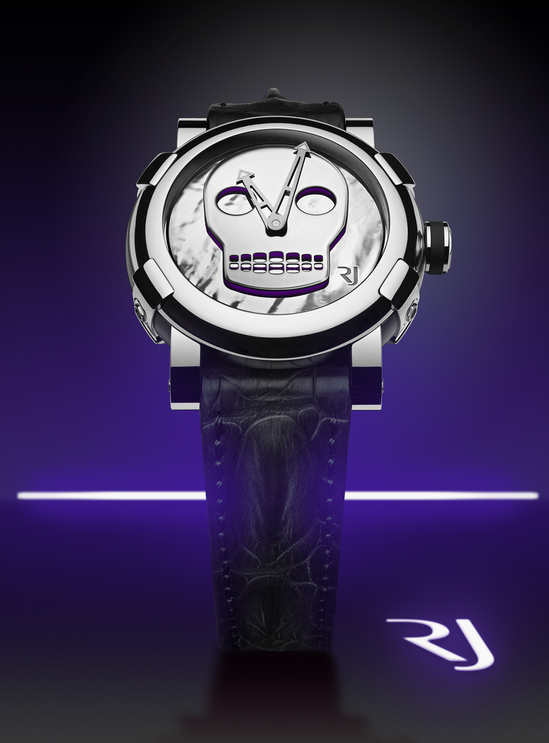 For John M Armleder, ″the skull evokes a memento mori and an allegory of the passing of time, which is an appropriate subject for a timepiece and which interests both art and watch collectors″. 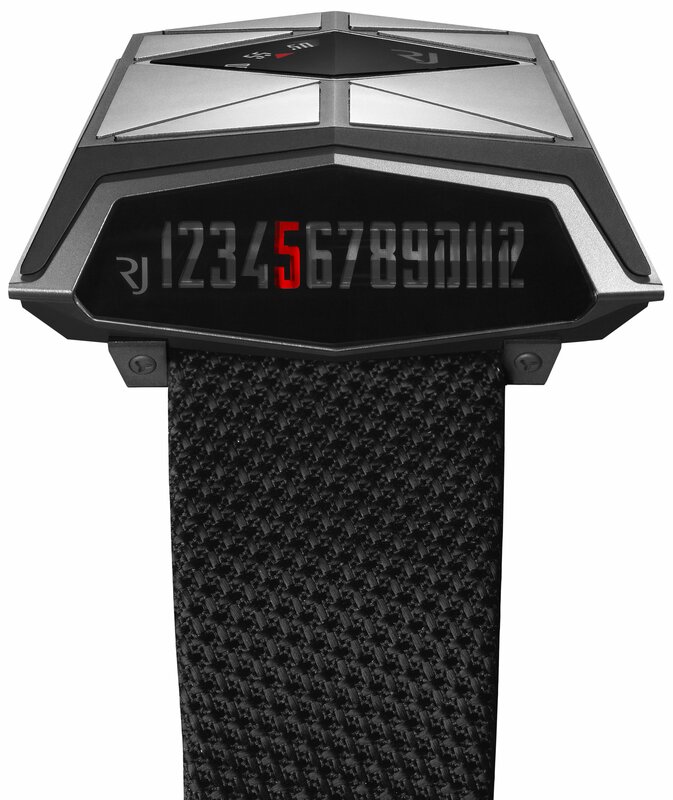 The RJ-Romain Jerome watch is up for CHF 19,000 $20,600.